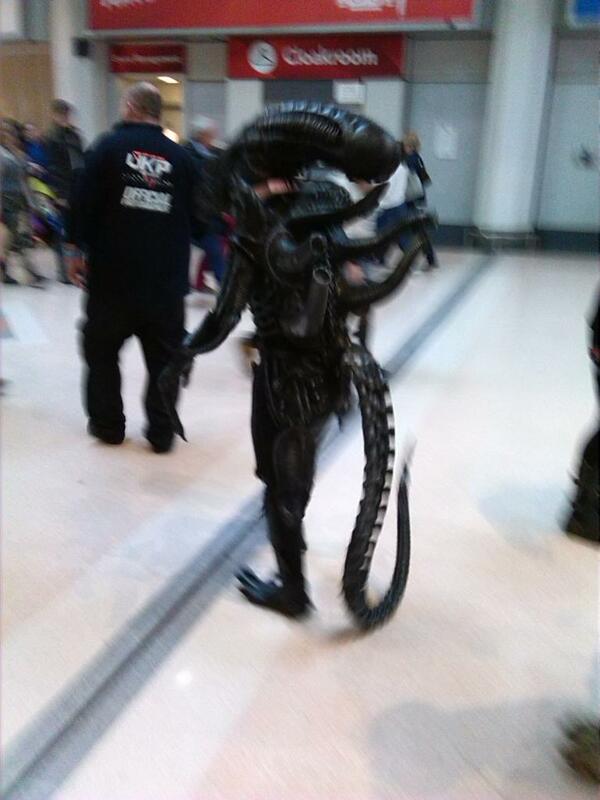 Cosplay has really taken off in England in recent years. 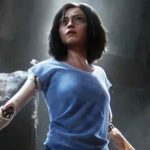 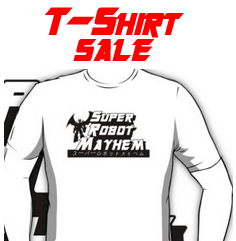 From what was once just small crowds of Sci-Fi or anime fans getting together now and again it’s turned into a much more popular sight at comic cons. 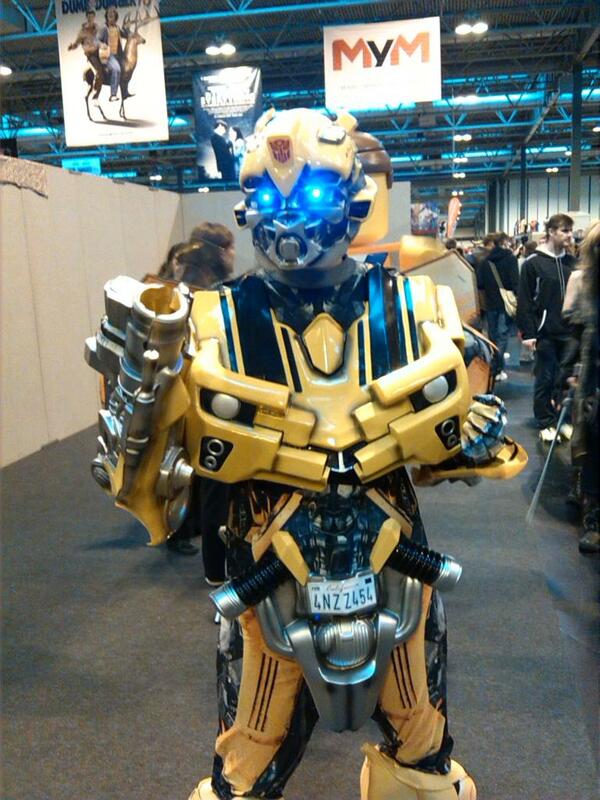 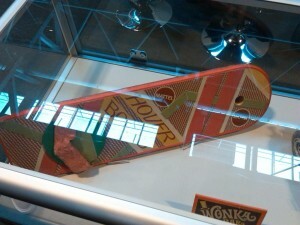 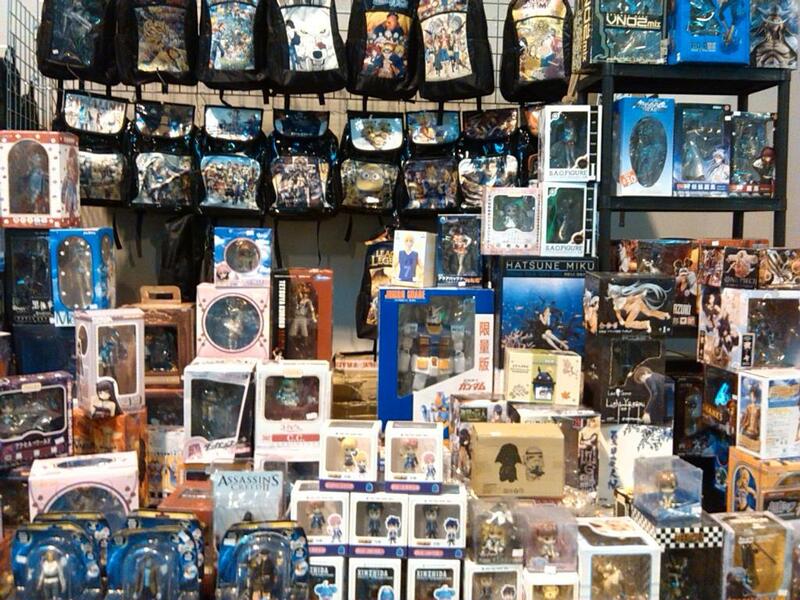 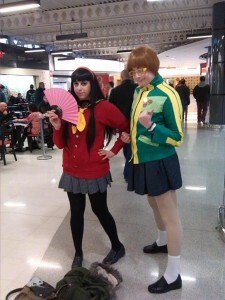 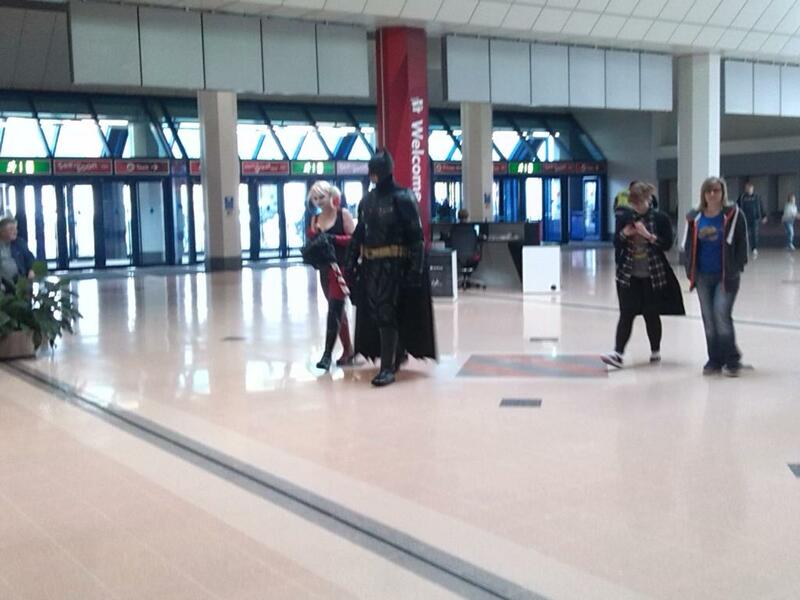 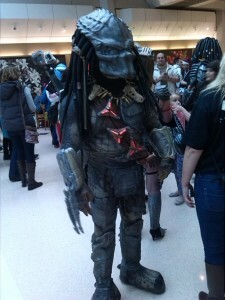 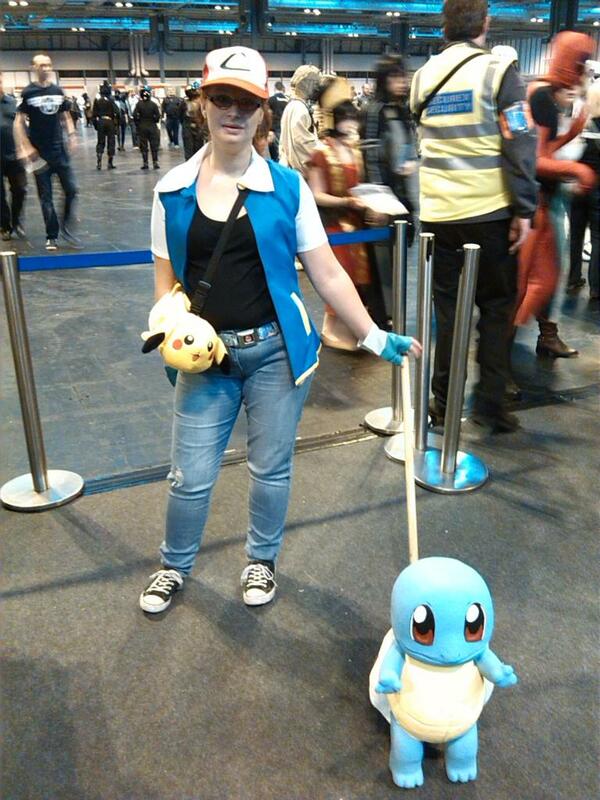 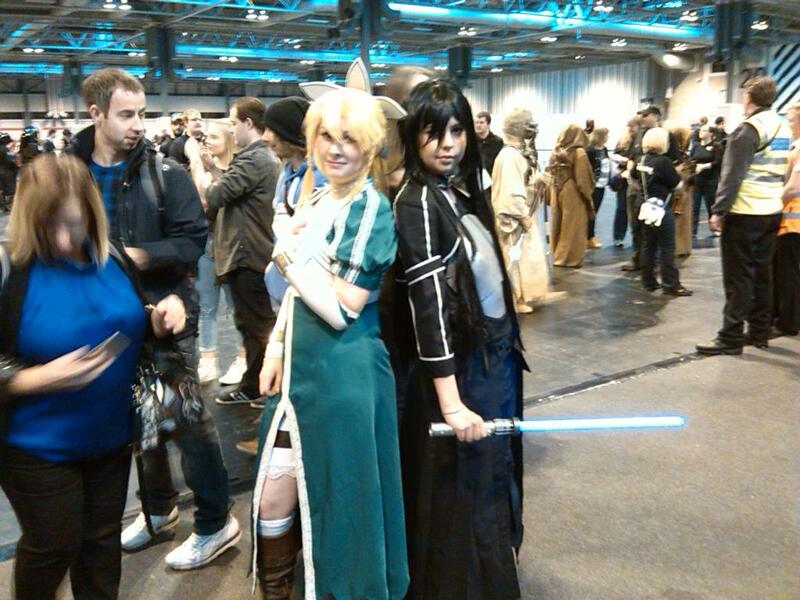 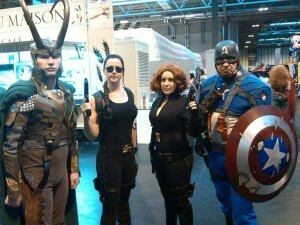 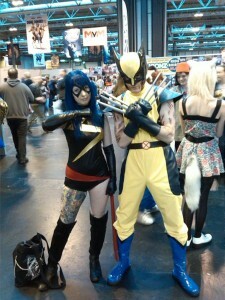 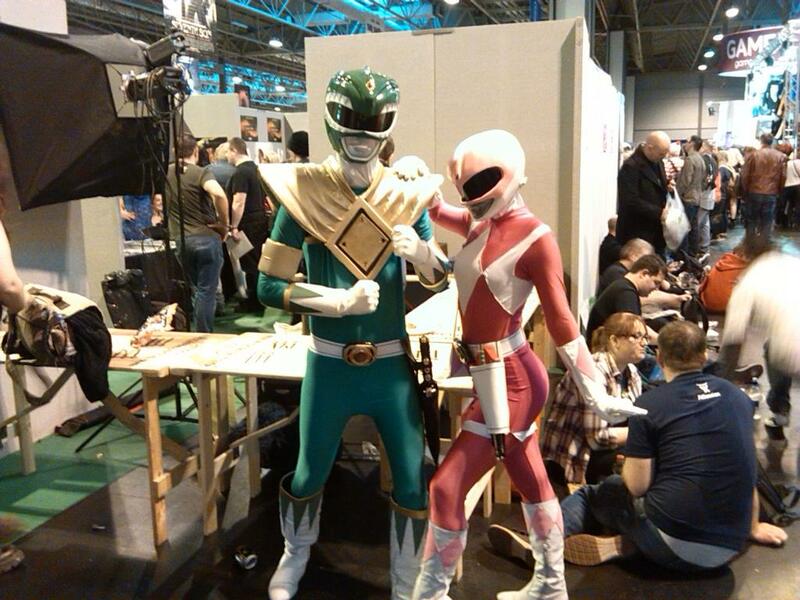 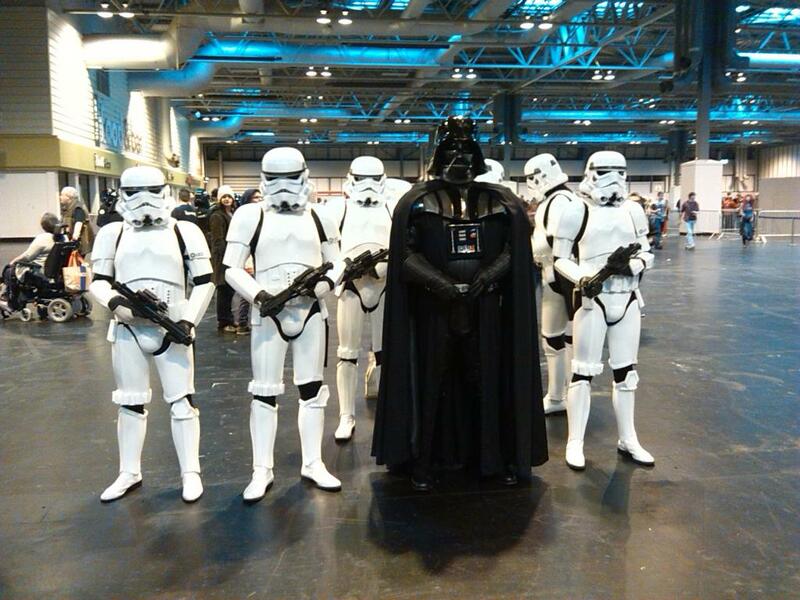 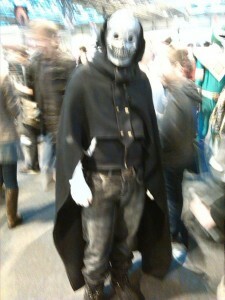 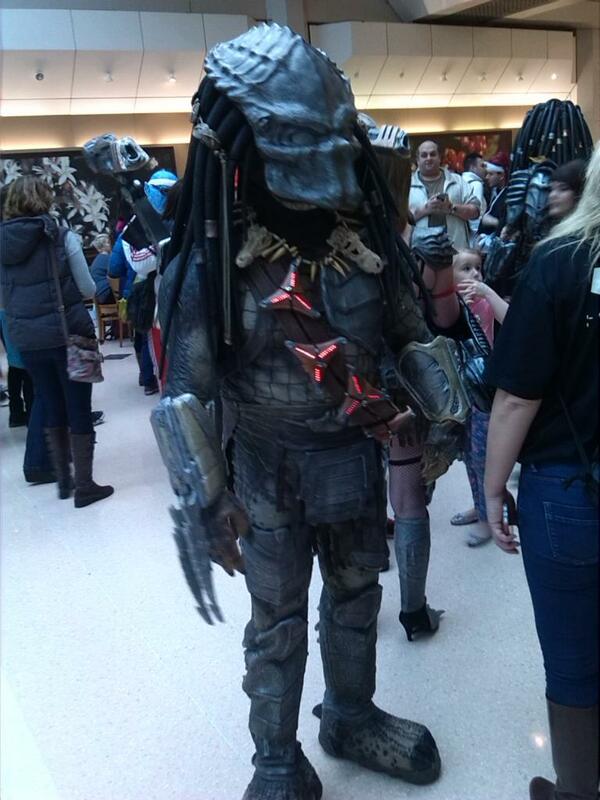 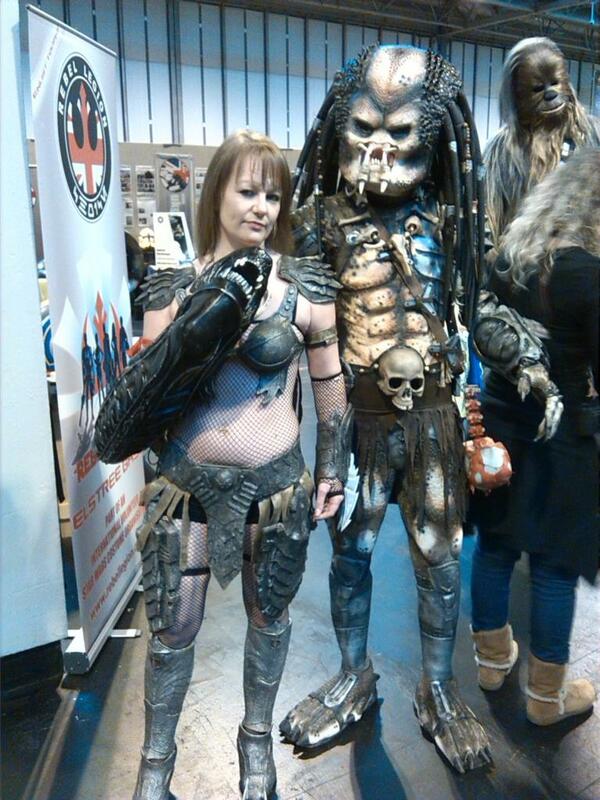 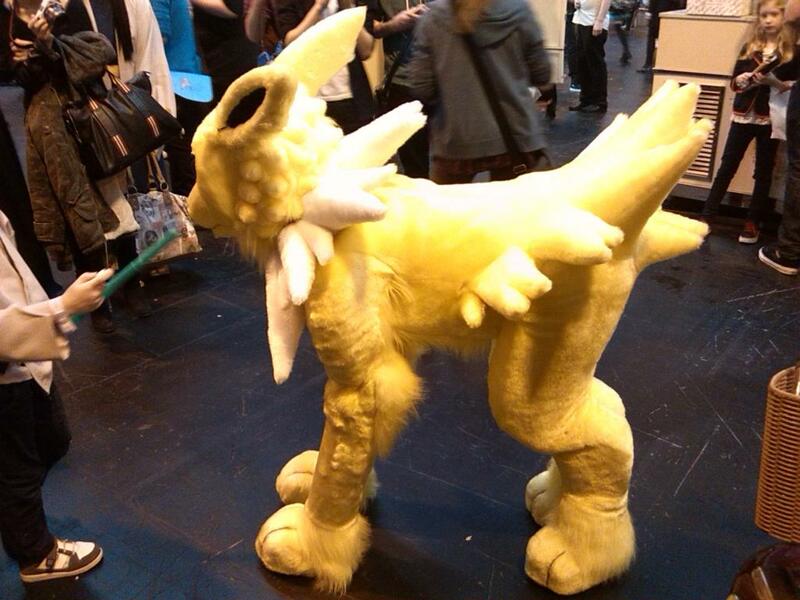 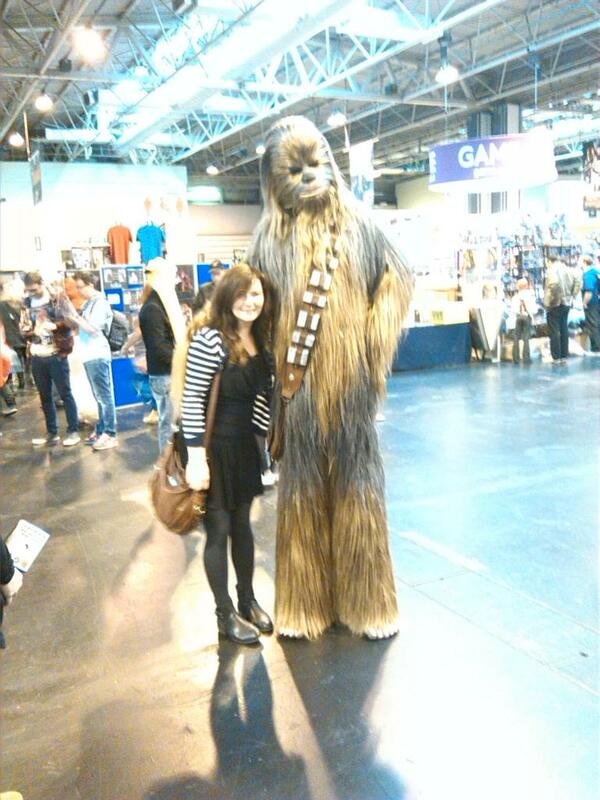 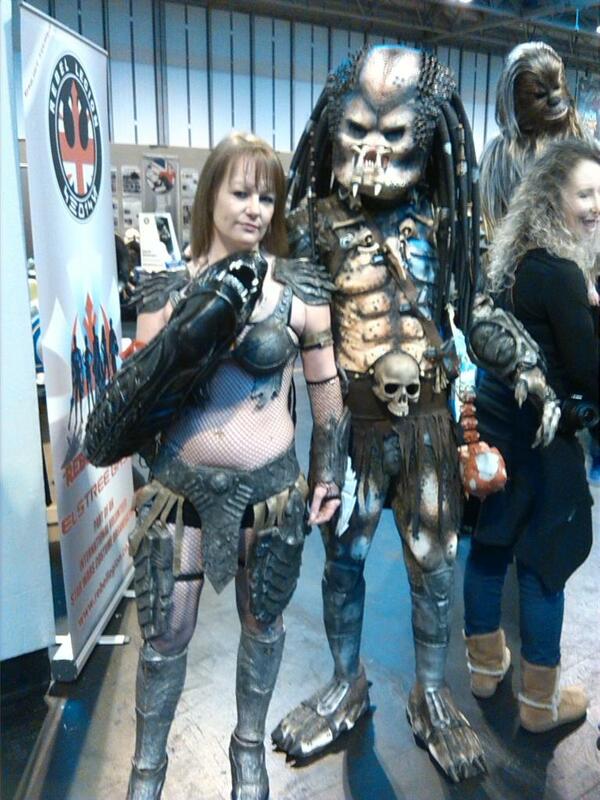 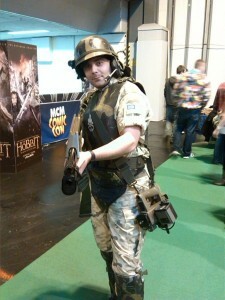 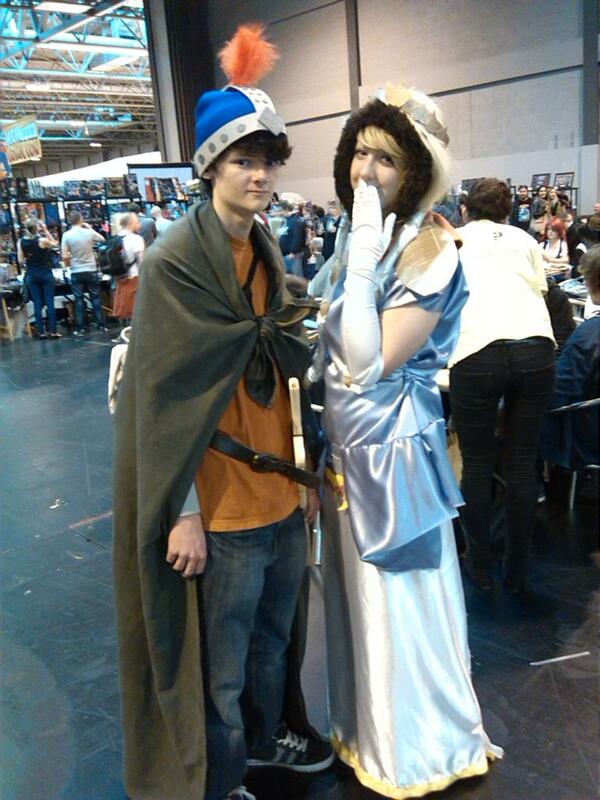 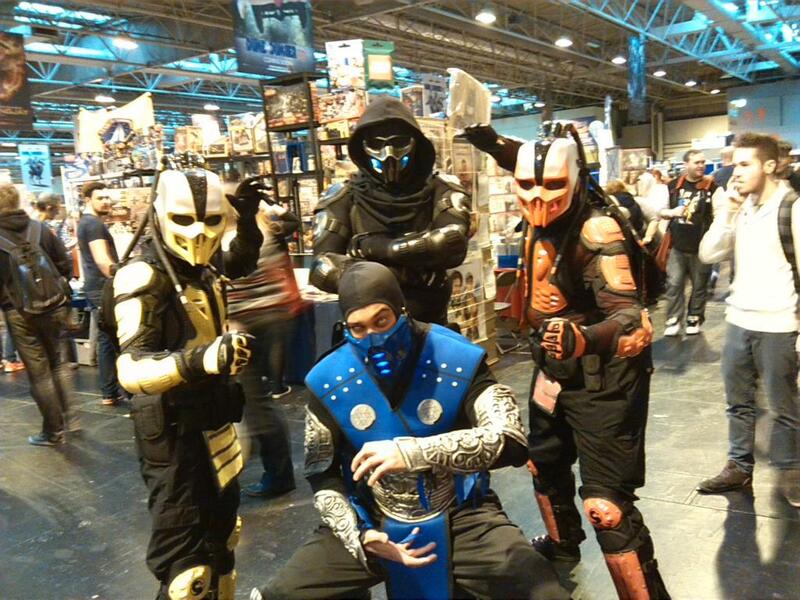 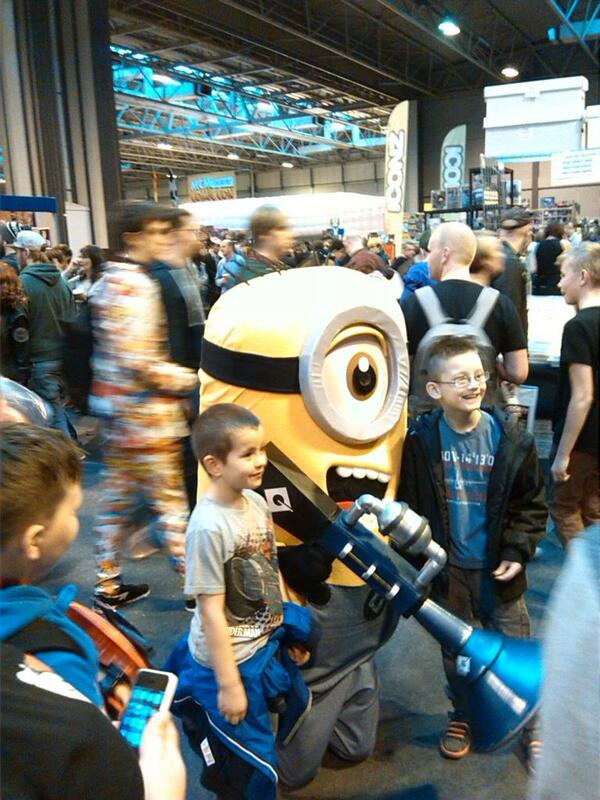 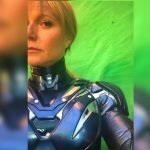 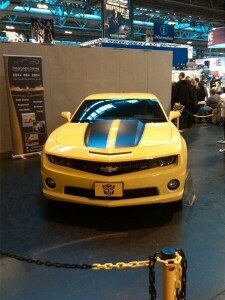 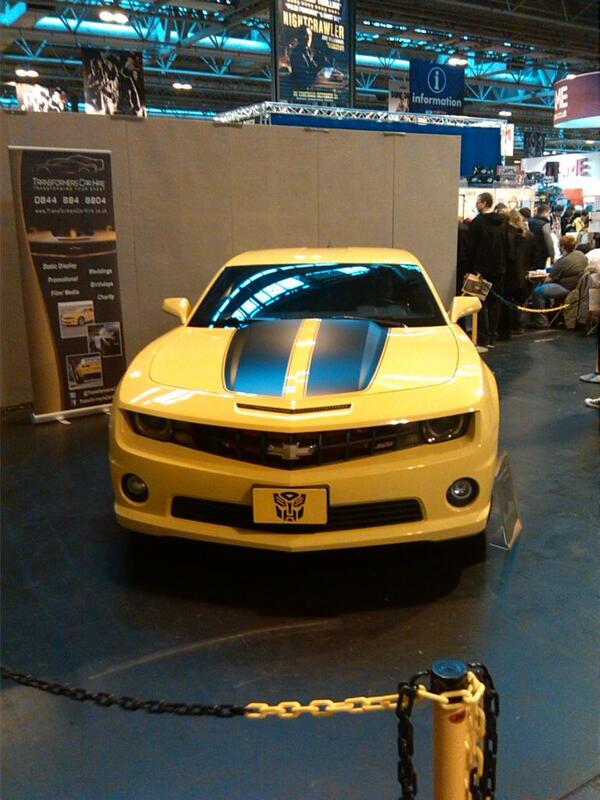 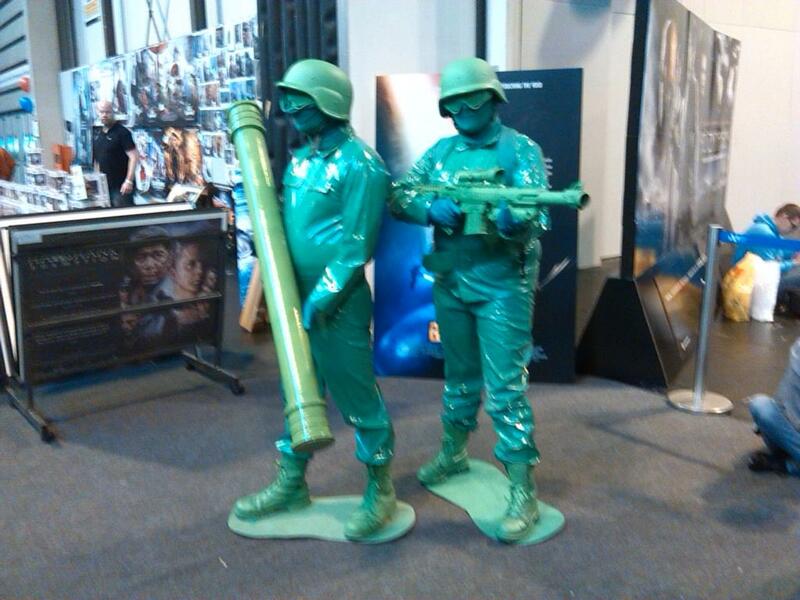 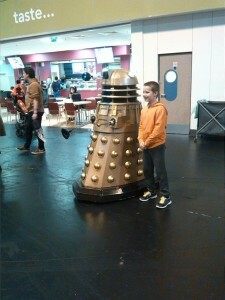 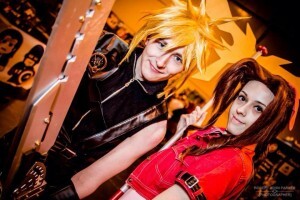 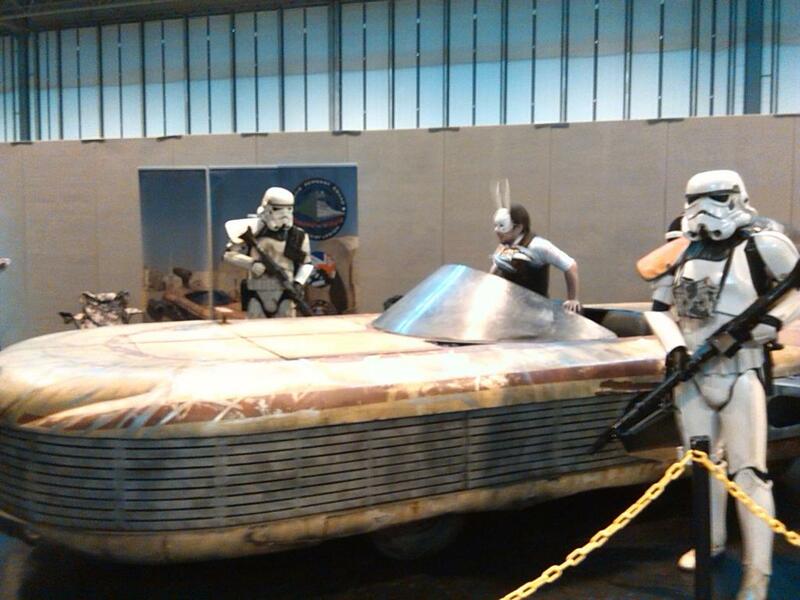 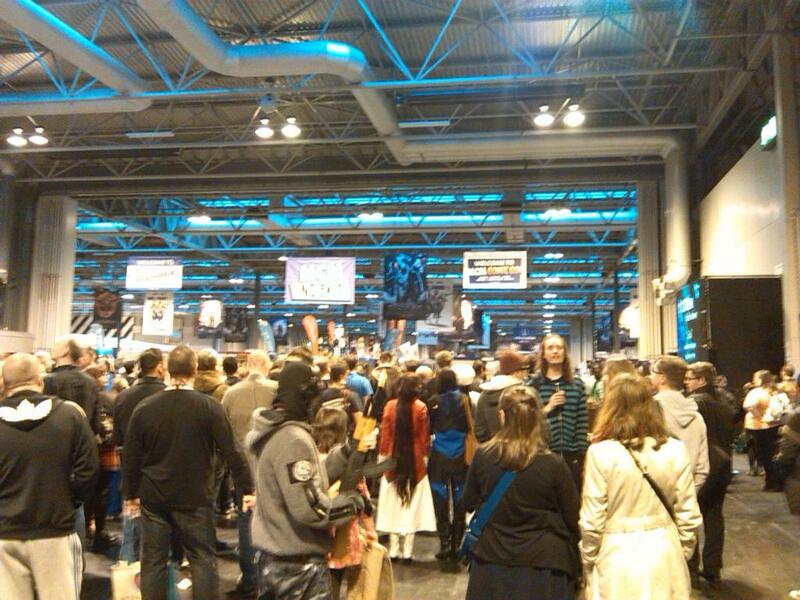 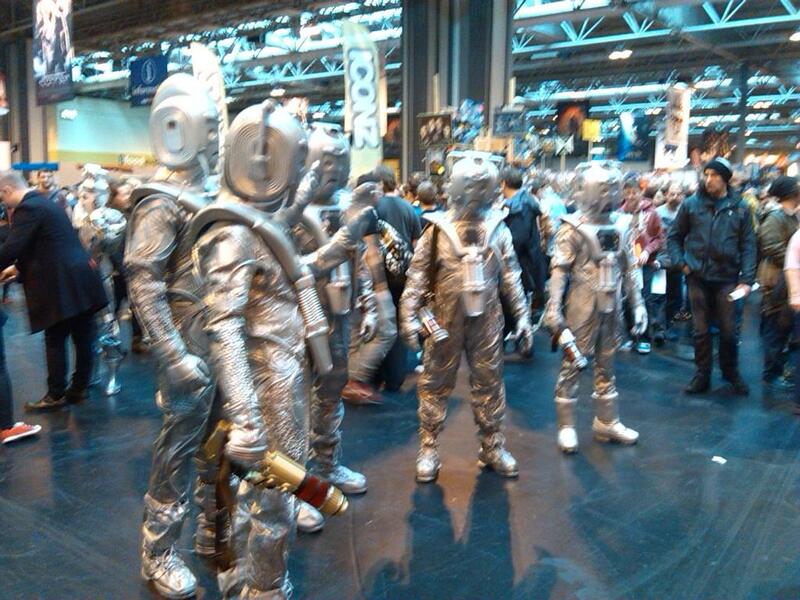 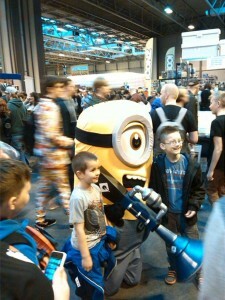 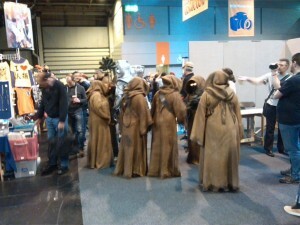 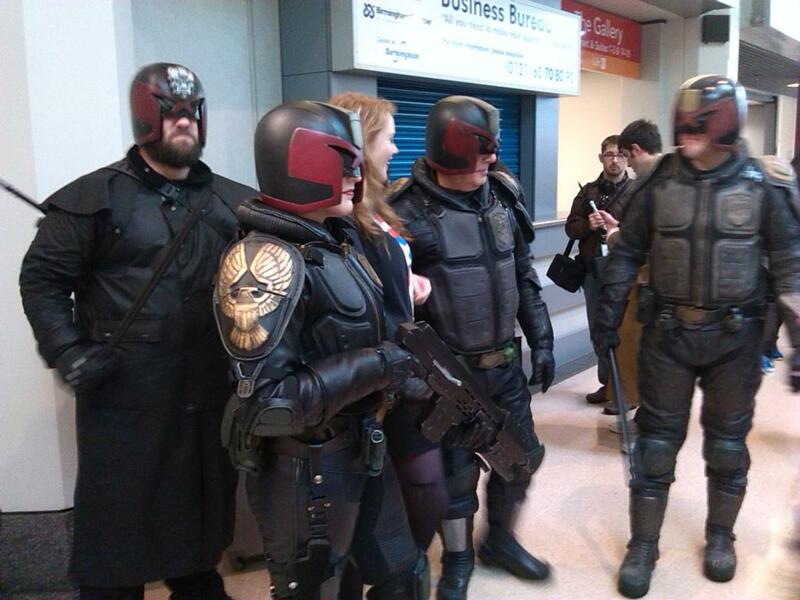 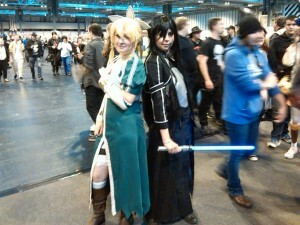 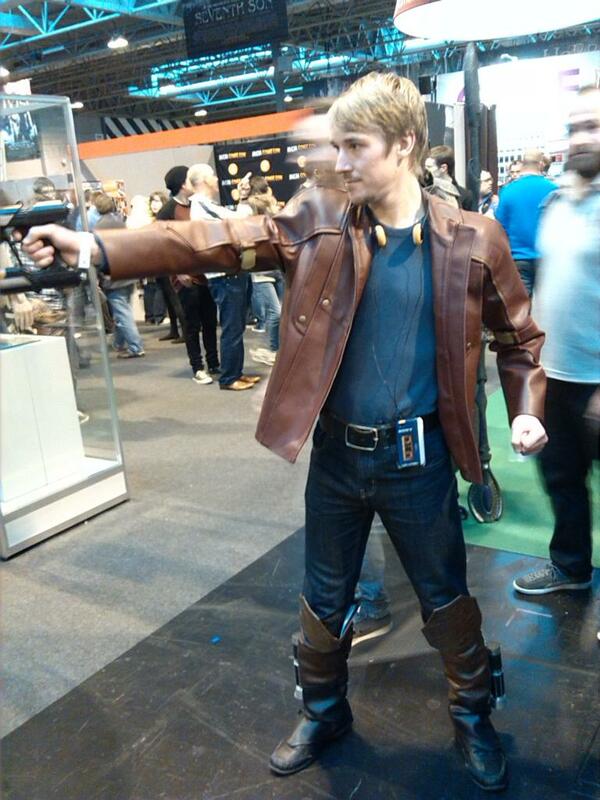 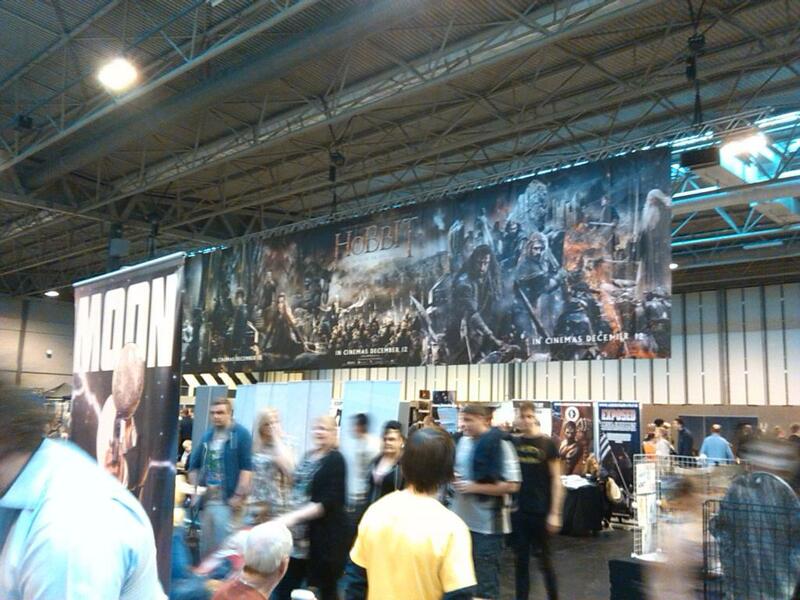 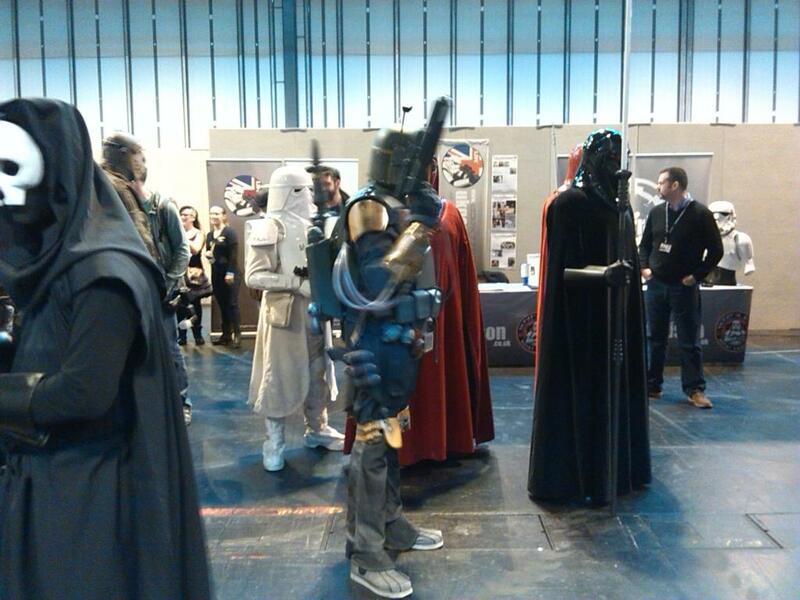 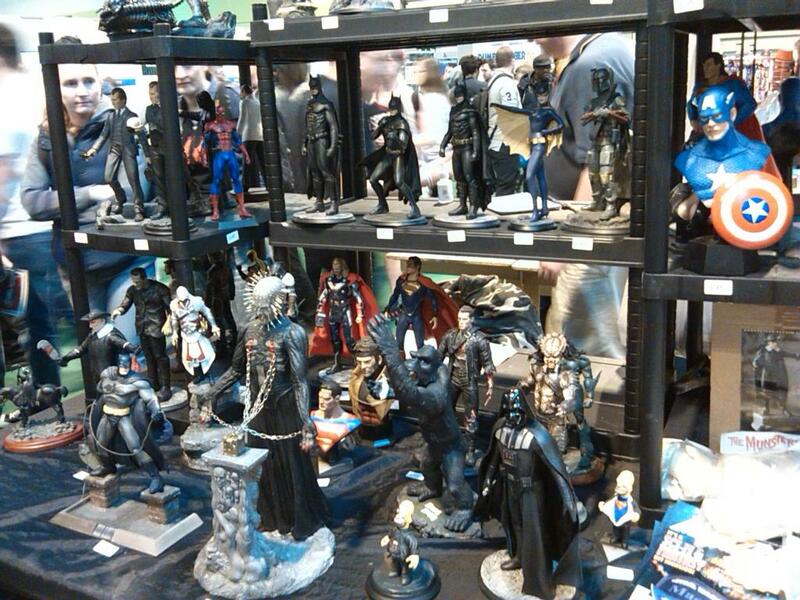 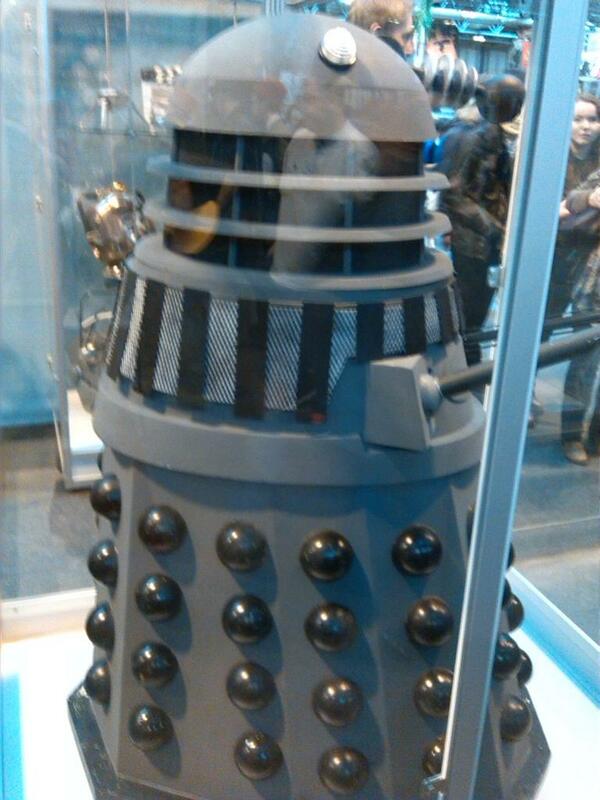 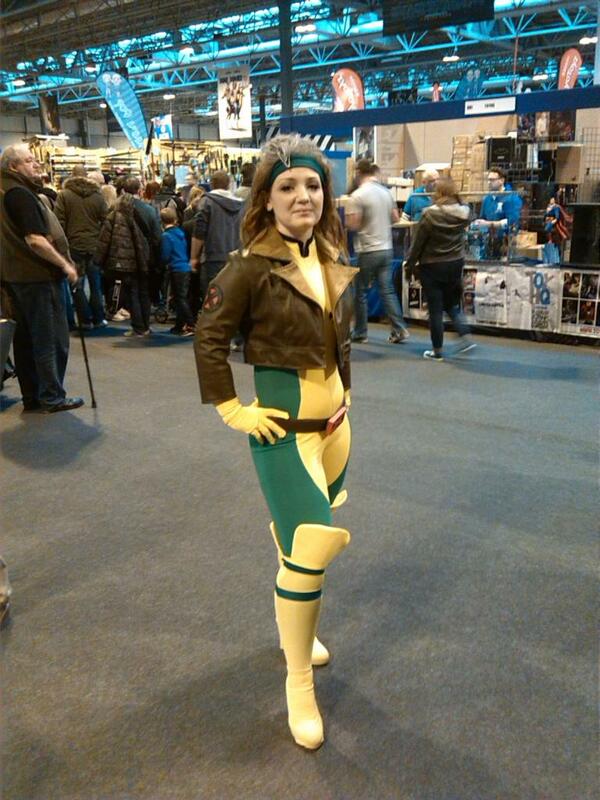 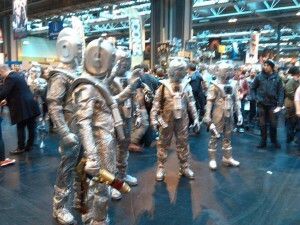 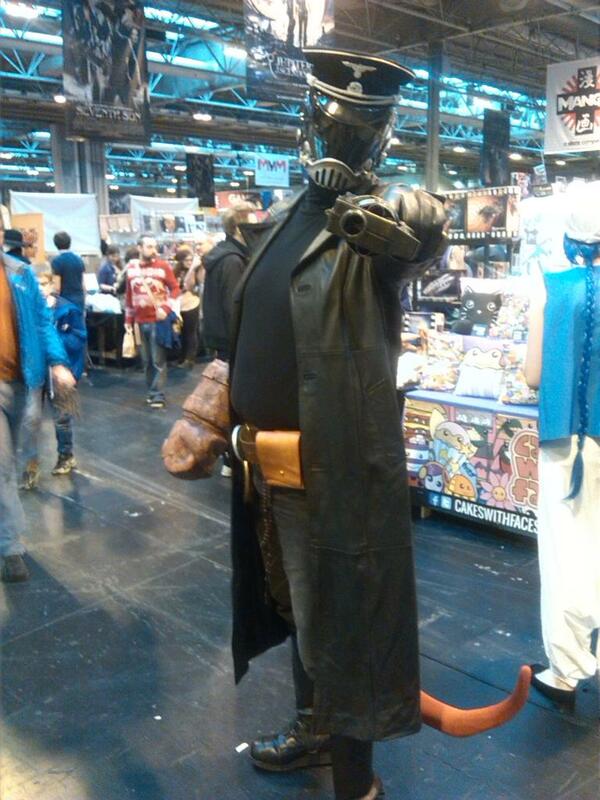 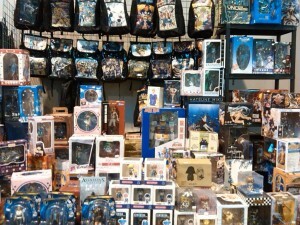 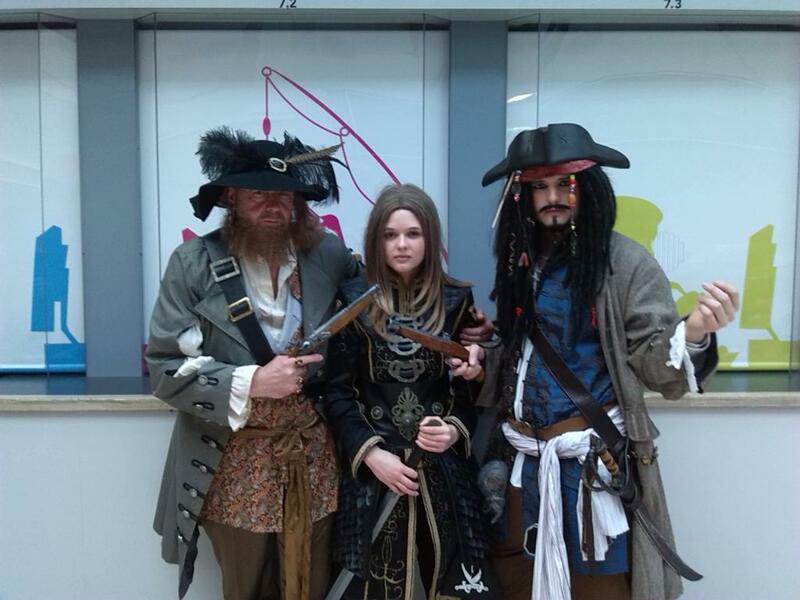 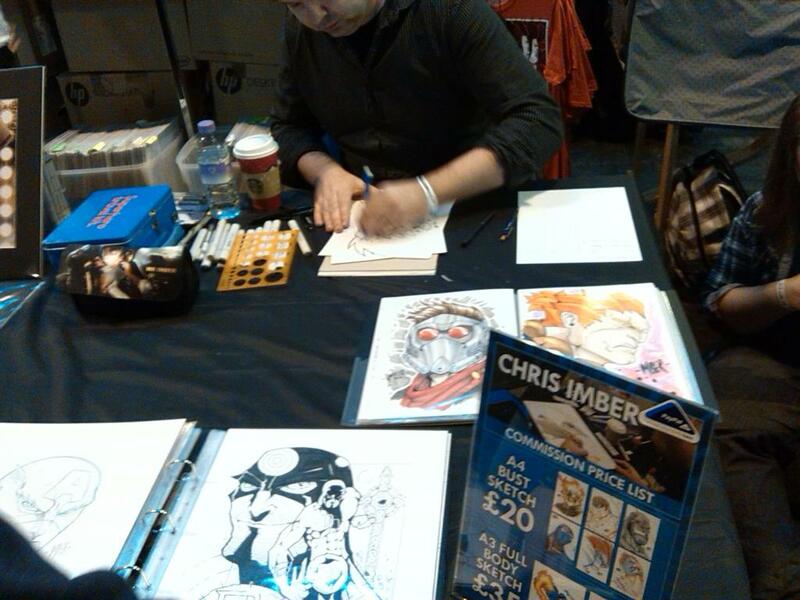 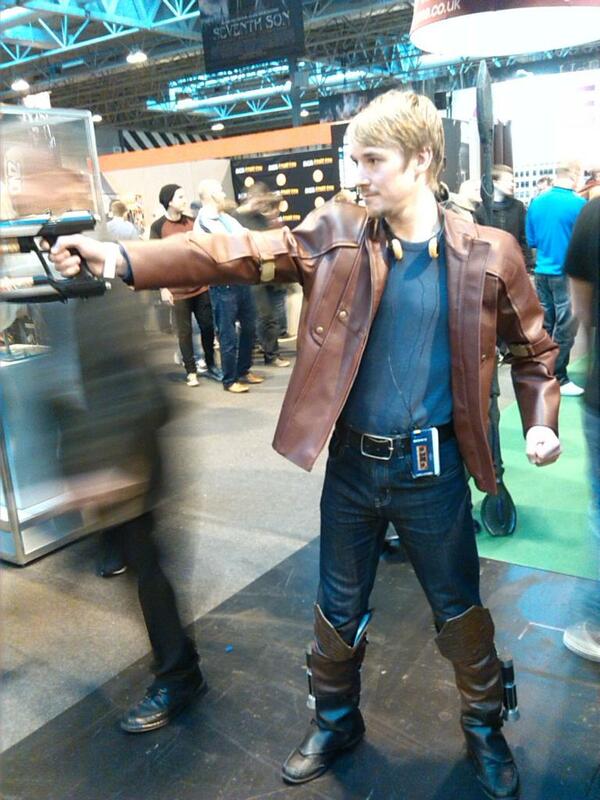 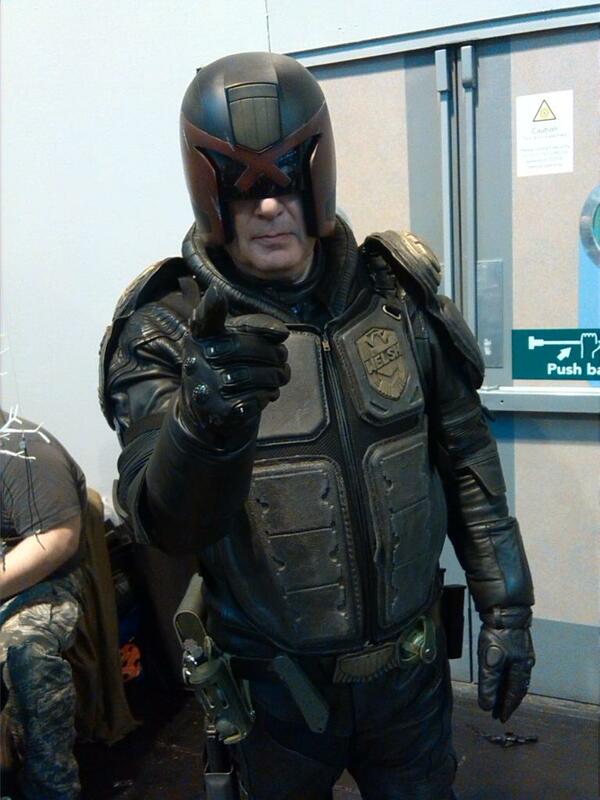 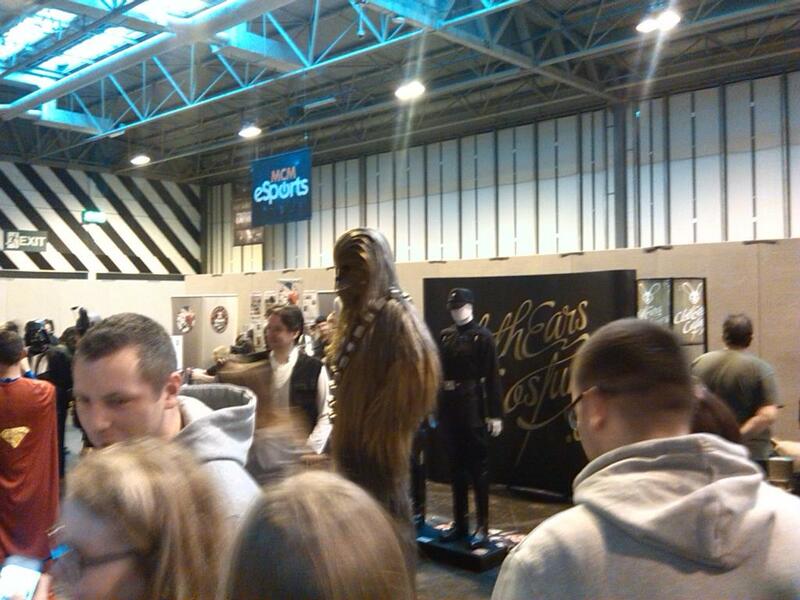 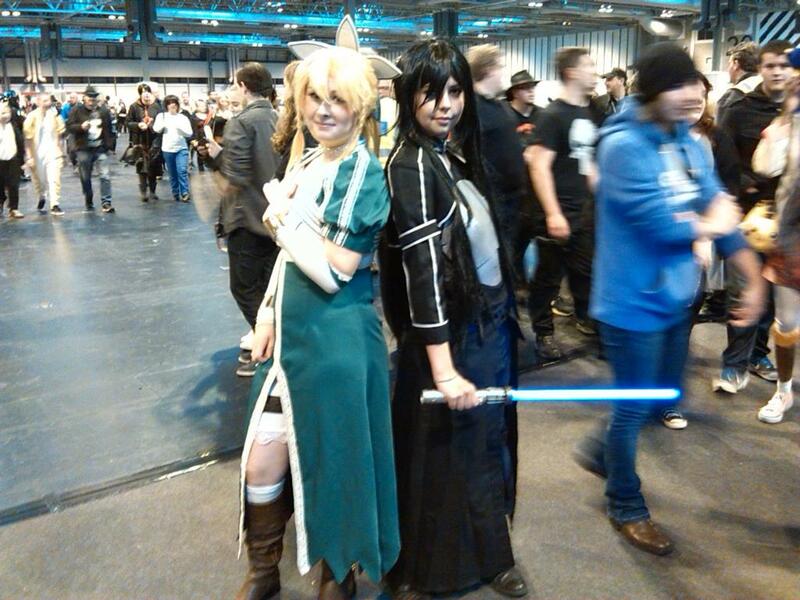 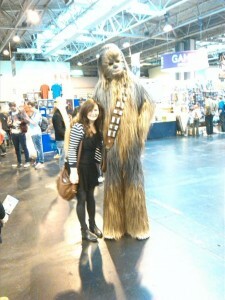 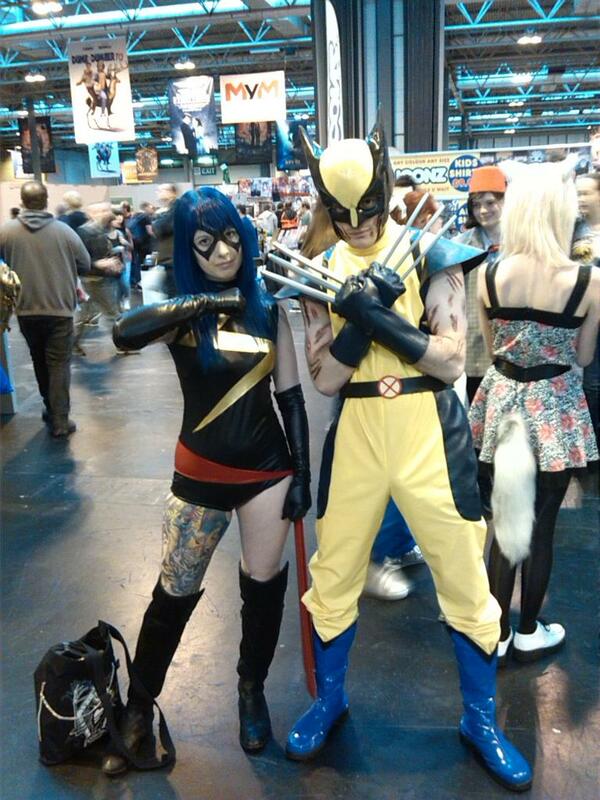 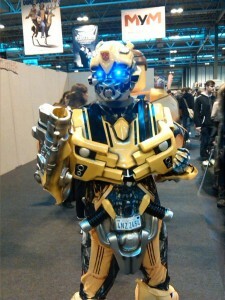 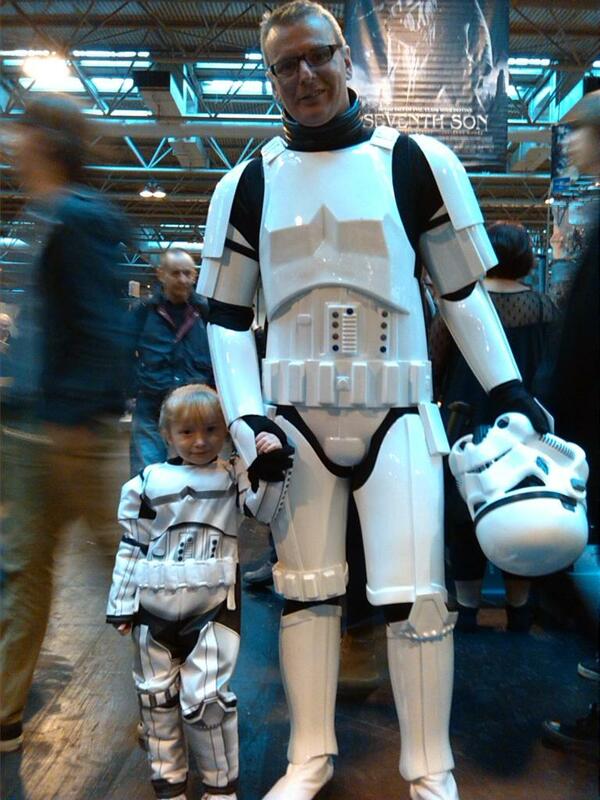 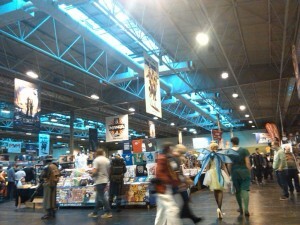 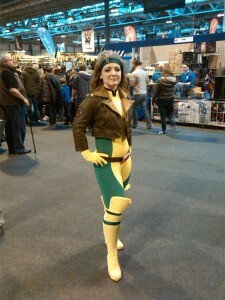 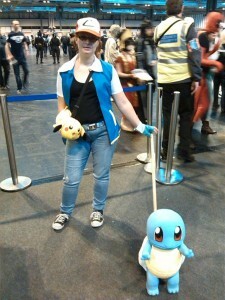 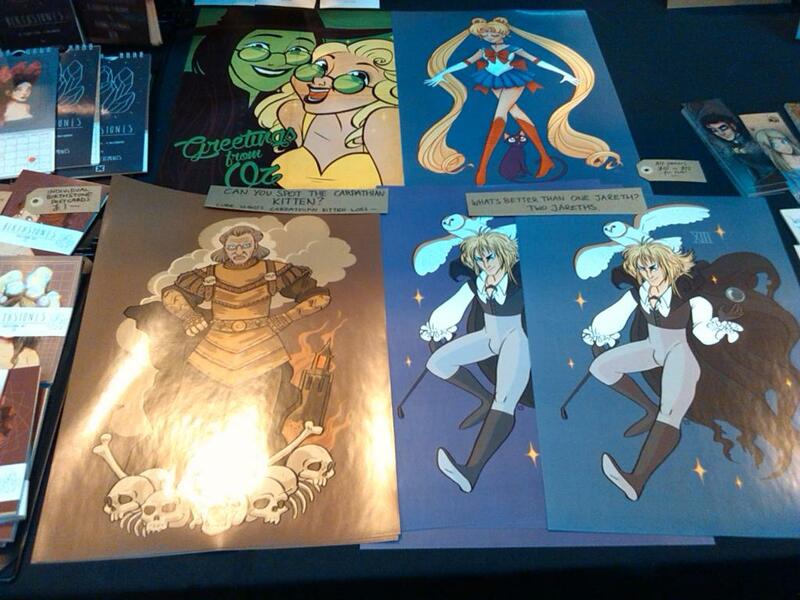 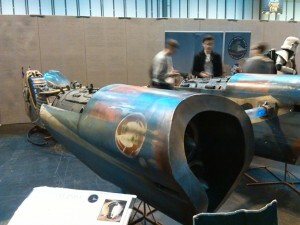 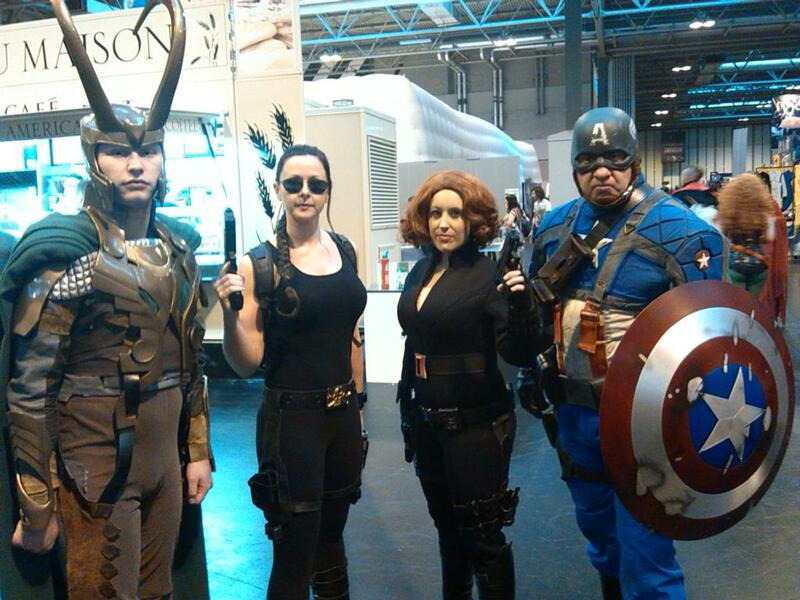 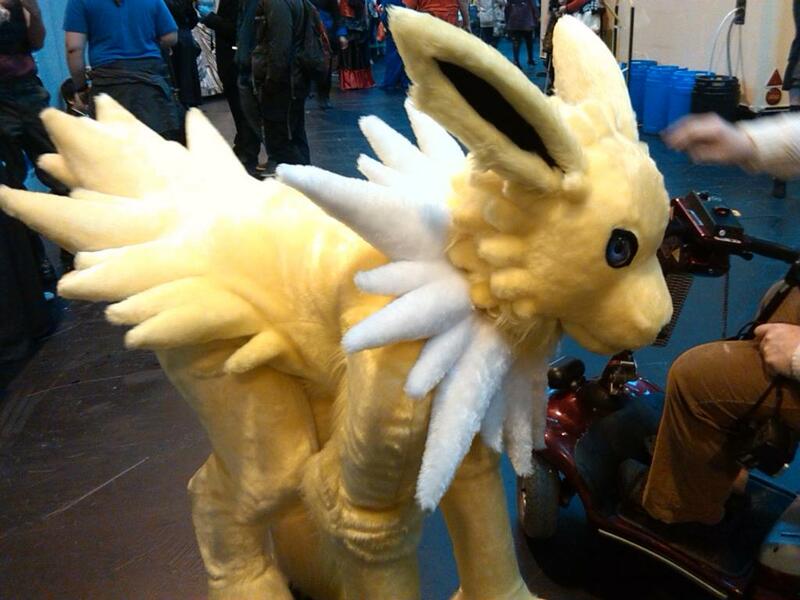 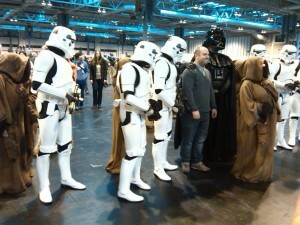 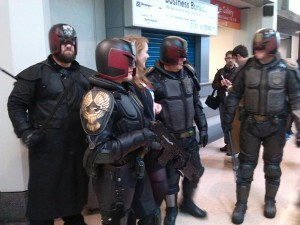 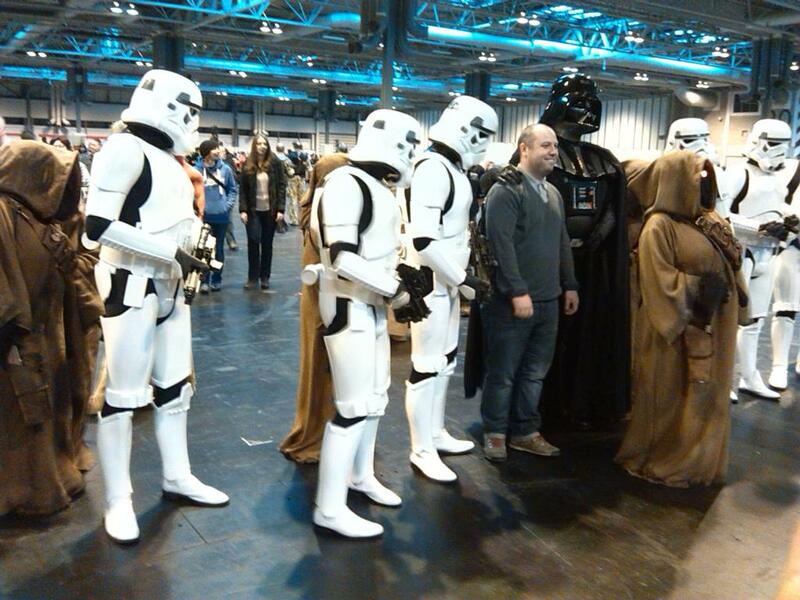 These pictures are from the MCM Expo Birmingham convention but we also have some cosplay from Manchester MCM too. 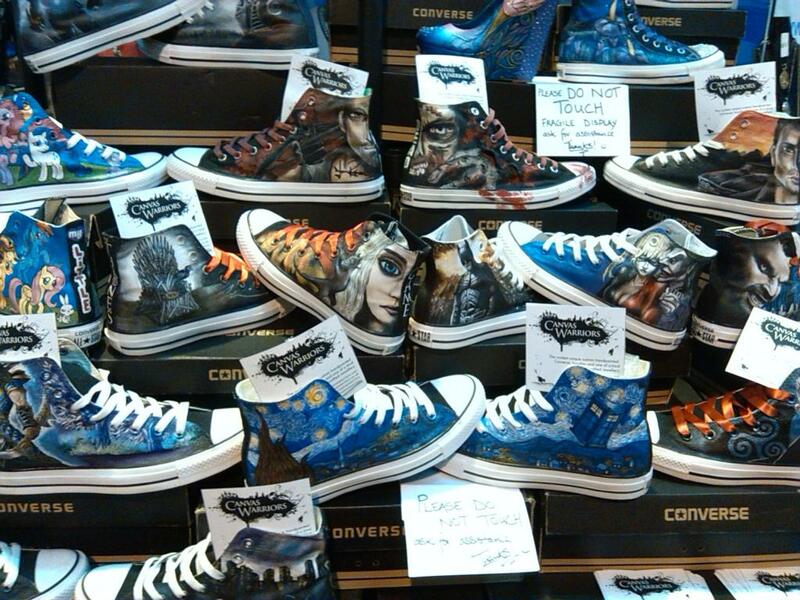 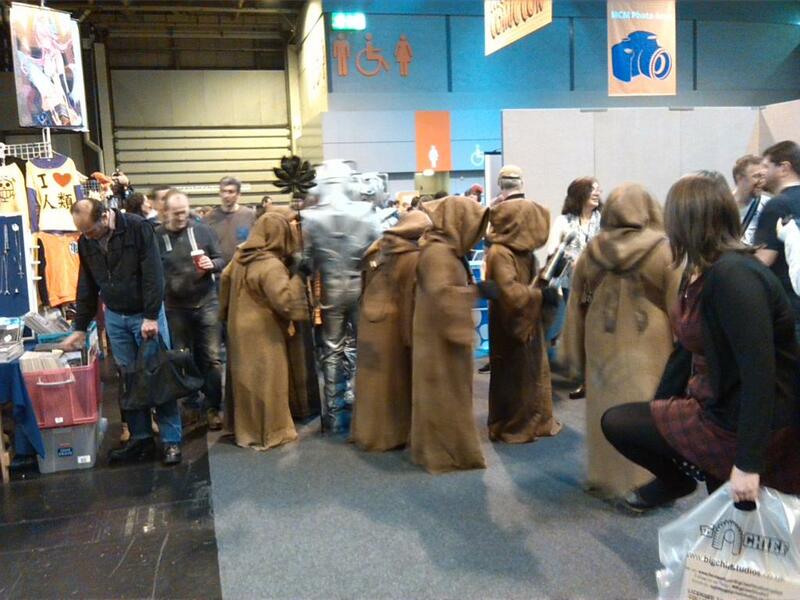 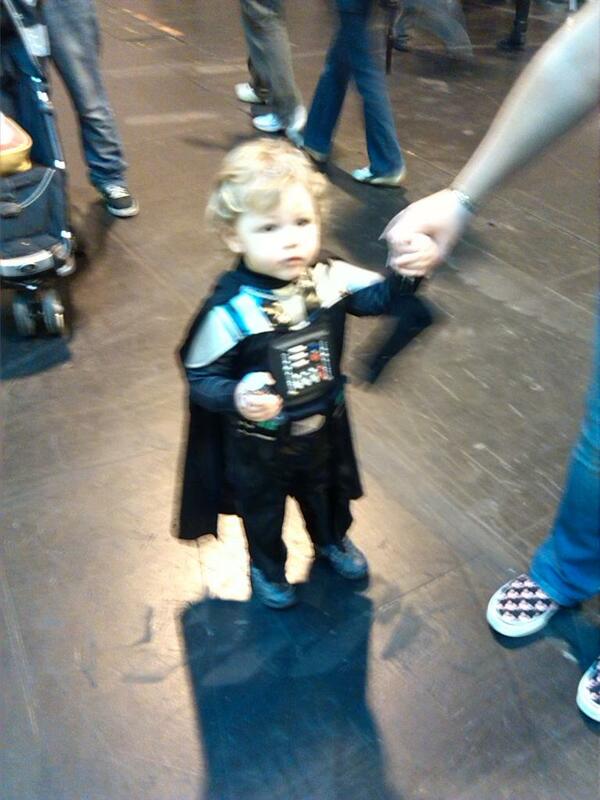 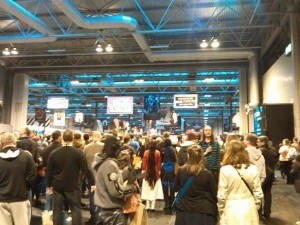 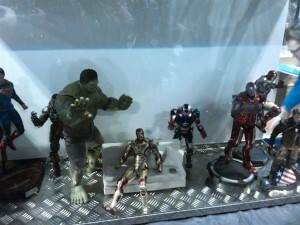 The MCM cons made it a lot easier for anyone and everyone to take part in dressing up for the day. 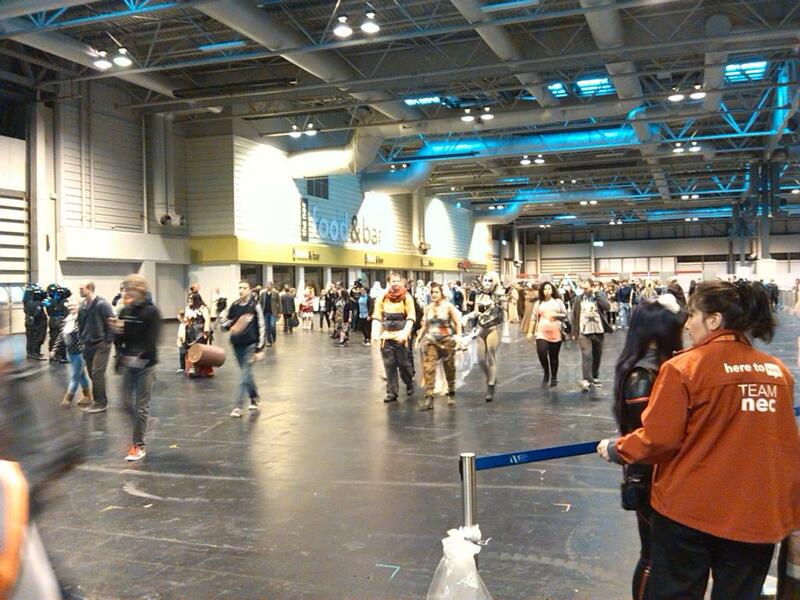 It’s amazing to see just about everyone feeling more than comfortable taking part in making the annual comic cons and just having fun. 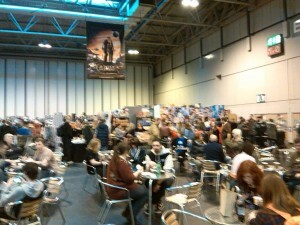 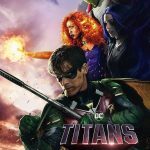 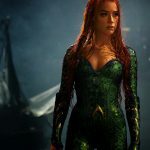 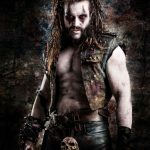 The MCM comic cons have really taken over in the UK with only a few other conventions being able to compare to their success. 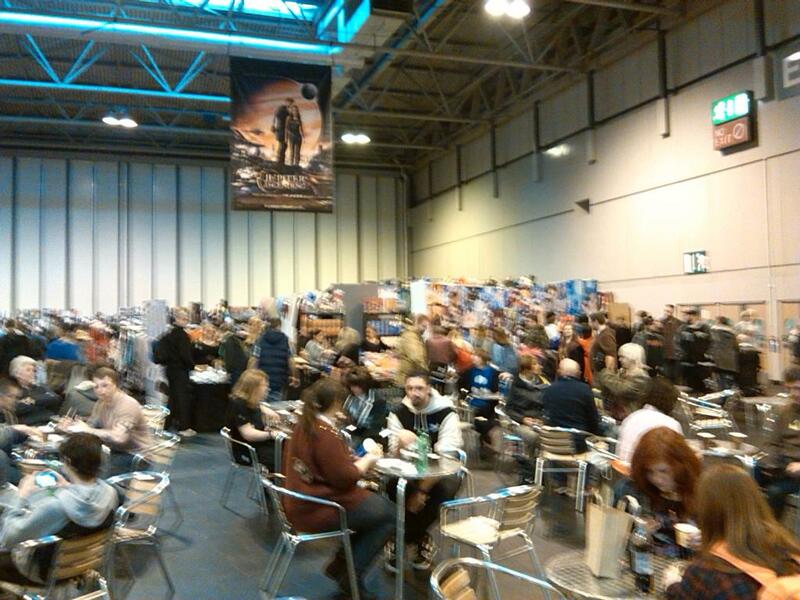 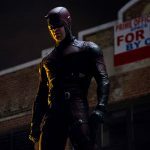 Although they don’t offer a lot for classic comic collectors compared to conventions like Thought Bubble they do have something for a much wider audience.